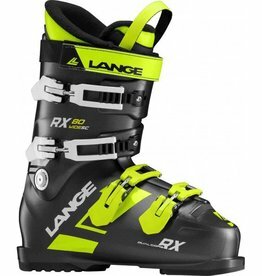 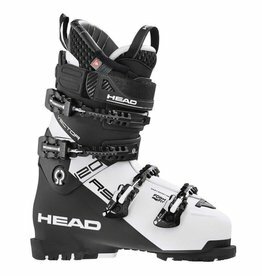 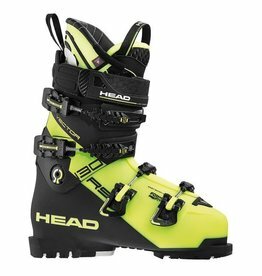 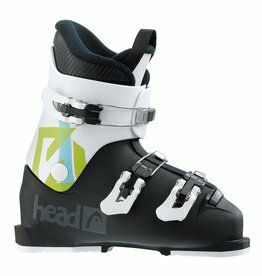 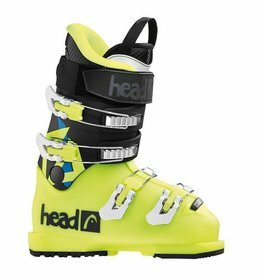 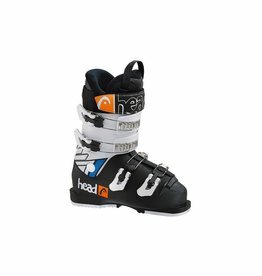 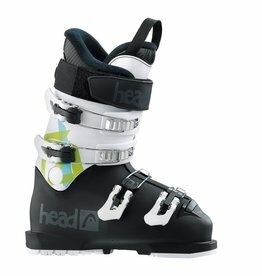 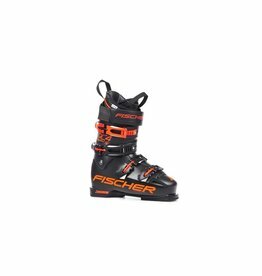 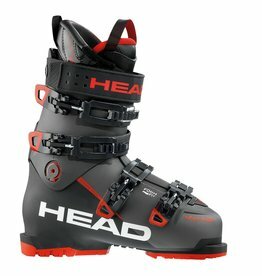 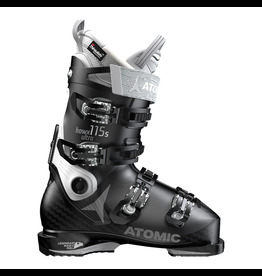 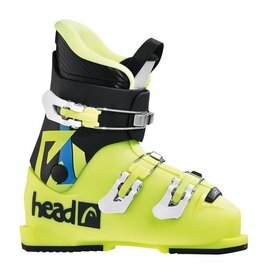 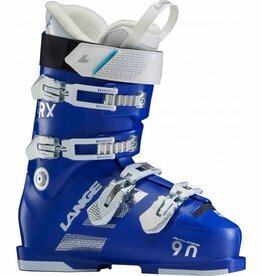 The Atomic Hawx Ultra 115 S W is the lightest women’s alpine ski boot Atomic has ever made! 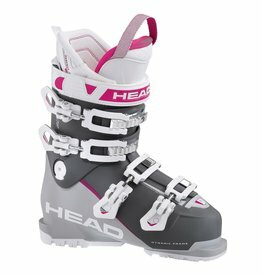 The top narrow-fit Hawx for women. 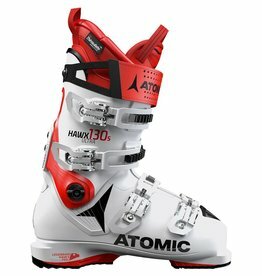 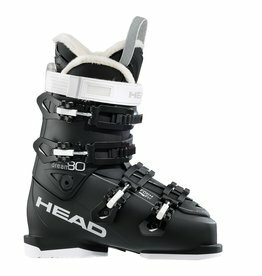 The Atomic Hawx Ultra 130 is the lightest alpine ski boot we’ve ever made! 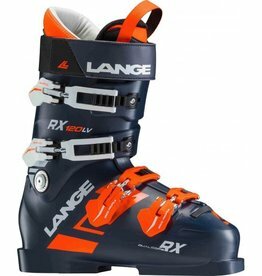 Built from the chassis of the redesigned RS, the all-new RX 110 W LV offers a racing pedigree with enhanced women-specific features and a new, more inclusive fit. 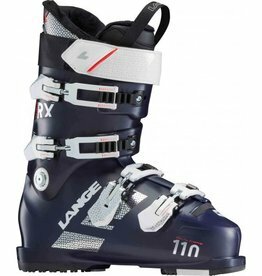 Built from the chassis of the redesigned RS, the all-new RX 110 W offers a racing pedigree with enhanced women-specific features and a new, more inclusive fit. 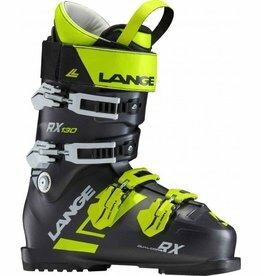 Built from the chassis of the redesigned RS, the all-new RX 120 offers a racing pedigree with enhanced all-mountain features and a new, more inclusive fit. 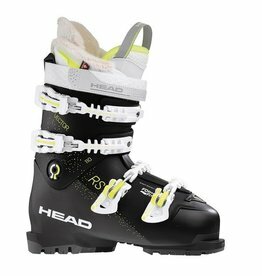 Built from the chassis of the redesigned RS, the all-new RX 130 offers a racing pedigree with enhanced all-mountain features and a new, more inclusive fit. 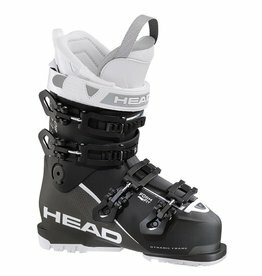 Built from the chassis of the redesigned RS, the all-new RX 80 WIDE SC offers racing precision with enhanced all-mountain features and a new, more inclusive fit. 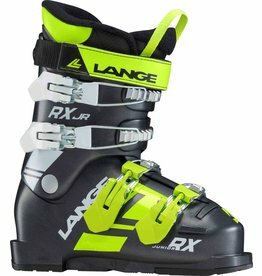 Built from the chassis of the redesigned RS, the all-new RX 90 W offers a racing pedigree with enhanced women-specific features and a new, more inclusive fit. 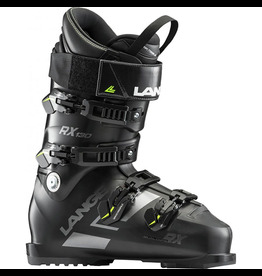 Built from the chassis of the redesigned RS, the all-new RX 120 LV offers a racing pedigree with enhanced all-mountain features and a new, more inclusive fit.